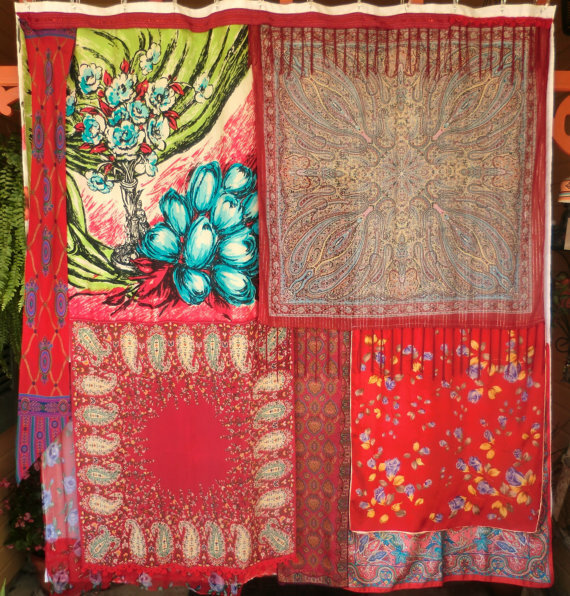 GYPSY YAYA: Interior Inspiration~New Gypsy Curtains! 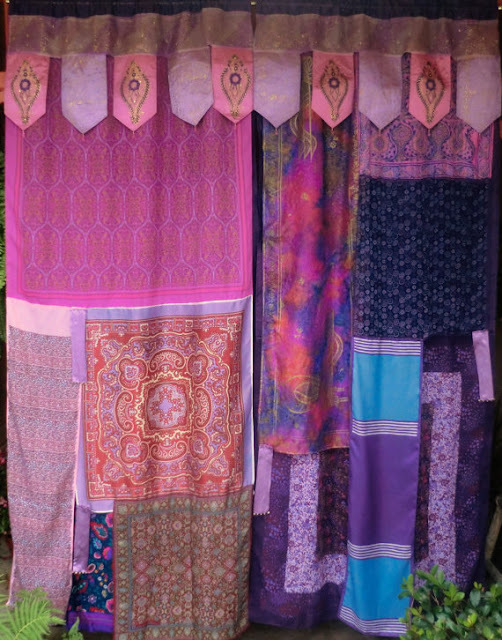 It's my pleasure to introduce you to the newest Gypsy Curtains created by Babylon Sisters. These beautiful curtains are hand sewn around the Gypsy Fire by a very experienced and talented Babylon Sister seamstress. They are amazing quality and one of a kind. Click on the links above to visit the online shop and see more Gypsy Curtains. A word of warning- prepare yourself to be blown away by all of the beauty and creativity! And good luck choosing which pair you want!